Our technology platform offers convenient scheduling, communication, and an immersive online classroom that can be accessed using any device. 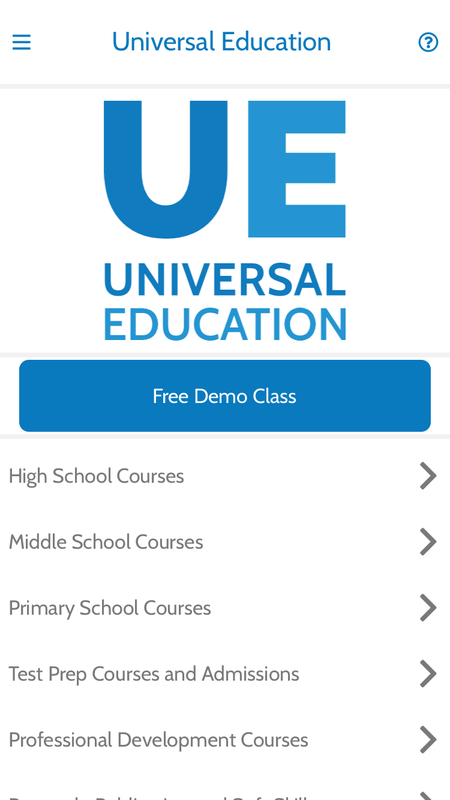 Universal Education's Online Classroom allows students all over the world to experience a high quality international education. Everything you need from building your profile, selecting classes, scheduling, communicating directly with your teachers, and joining an immersive online classroom. Whether you are a professional or student trying to get ahead, take 100% synchronous accredited courses anywhere in the world. Pick your subject and schedule directly with a teacher. We only hire credentialed teachers with a minimum of a Master's Degree. View their profiles before booking! Communicate directly with your teacher about questions and feedback. Exchange assignments, files, and homework. The foundation for every international student’s studies is English language. 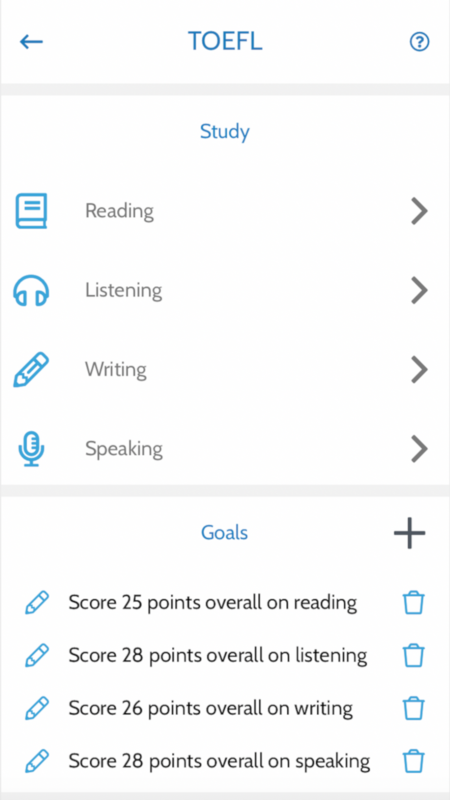 The Universal Education App allows you to study for all four sections of TOEFL and IELTS, including Reading, Listening, Speaking and Writing. 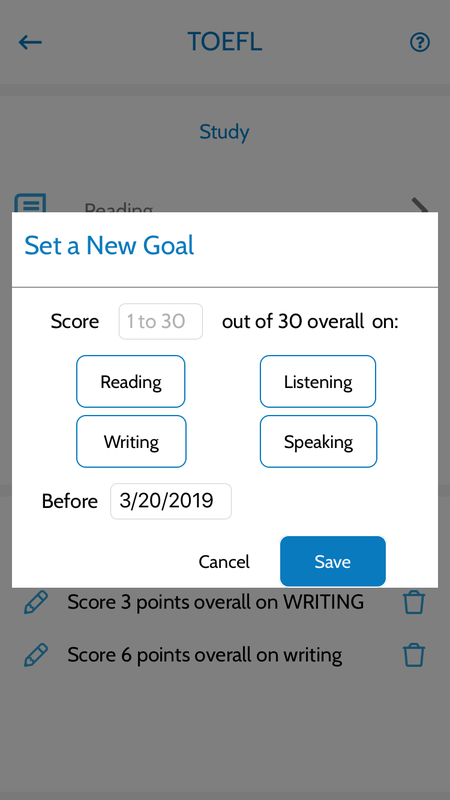 It is the only APP in the world where a student can receive customized grading and feedback for Writing and Speaking responses. 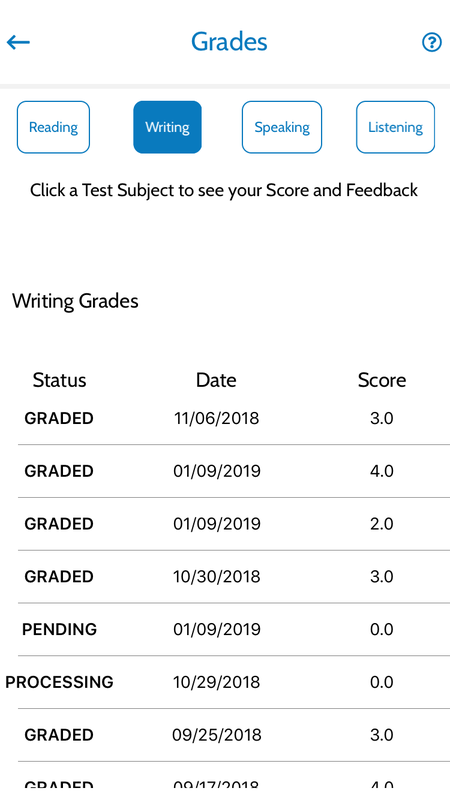 They are reviewed by the real U.S. and U.K. teachers and sent back to you in the APP. 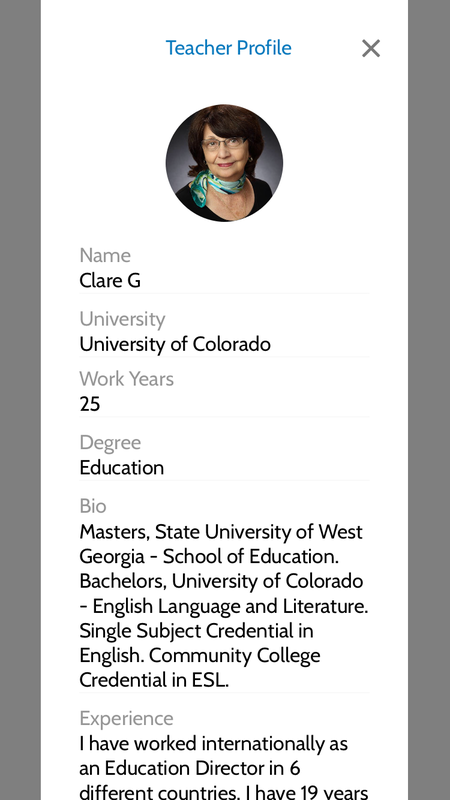 Connect to the world’s best teachers right on your phone! 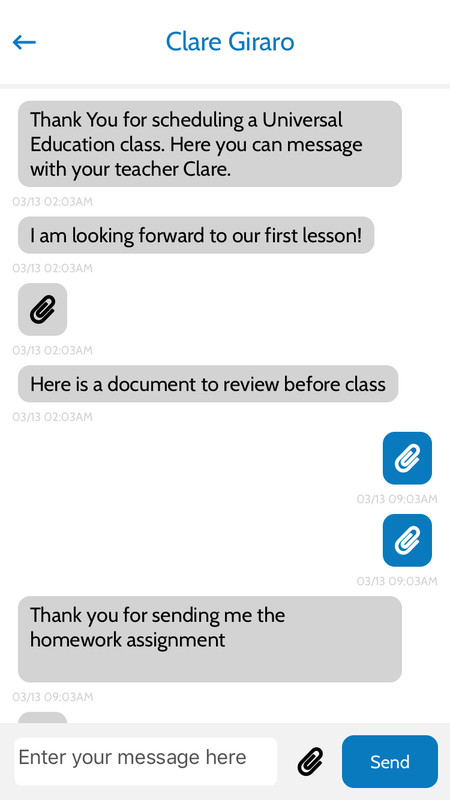 Receive detailed grades, comments, and suggestions from real teachers. 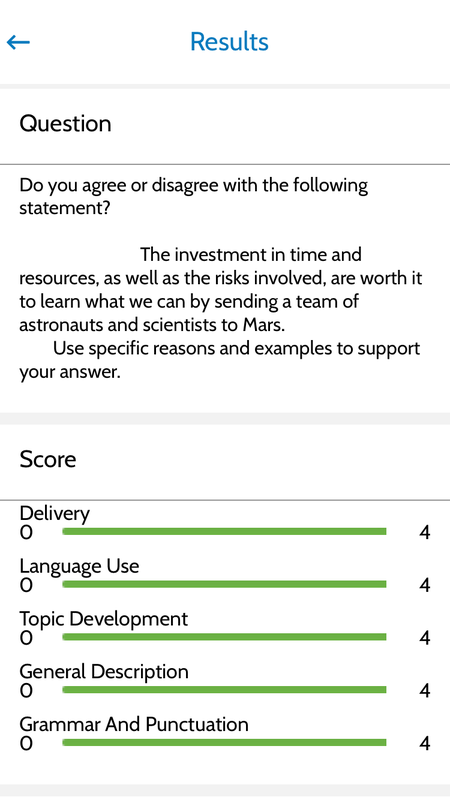 The only app that provides detailed feedback for all sections of the TOEFL and IELTS test. Set goals and study timelines to track your progress. Receive detailed grades, comments, and suggestions from U.S. teachers with Master's Degrees. Real data to help you study anytime, anywhere.